The Gretsch Rancher Falcon is an amazing electro acoustic guitar, with everything you need to play live built in, including rock and roll factor. The Gretsch G5022 has a massive sound both acoustically and plugged in via the onboard Fishman electronics. 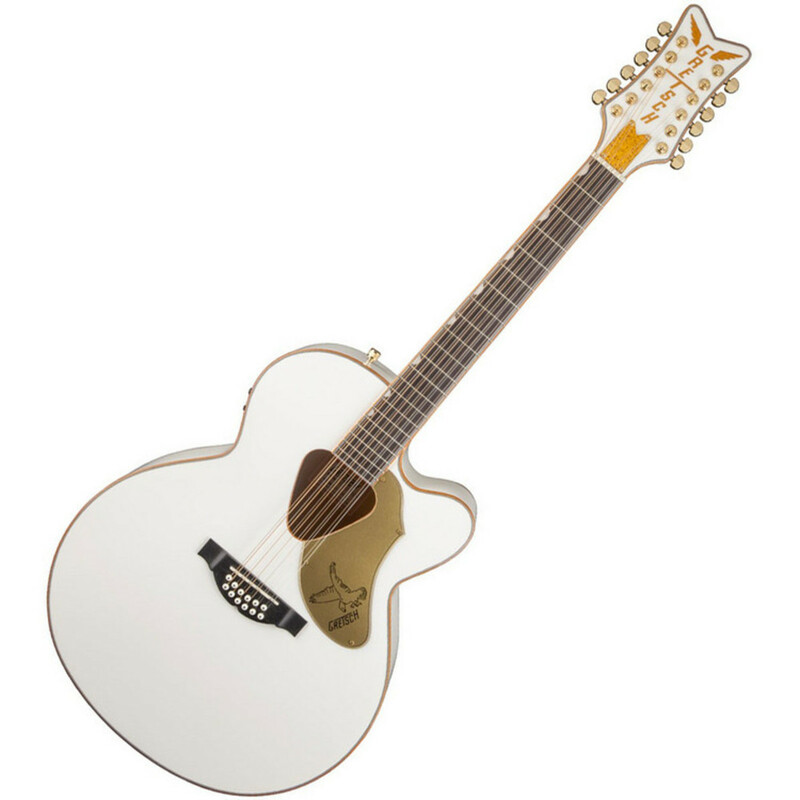 This guitar is offered as part of Gretsch's Electromatic Acoustic guitars range.